The ArcGIS Extension for WebEOC brings crisis management data into the GIS technology that emergency responders around the world already use every day. Redlands, California—Intermedix and Esri announced the release of the ArcGIS Extension for WebEOC. The tool will connect ArcGIS mapping technology to WebEOC crisis information management software. To learn more about WebEOC, visit Intermedix online at www.intermedix.com/solutions/webeoc. To learn more about ArcGIS solutions for emergency management, visit Esri online at go.esri.com/pr-emergency. 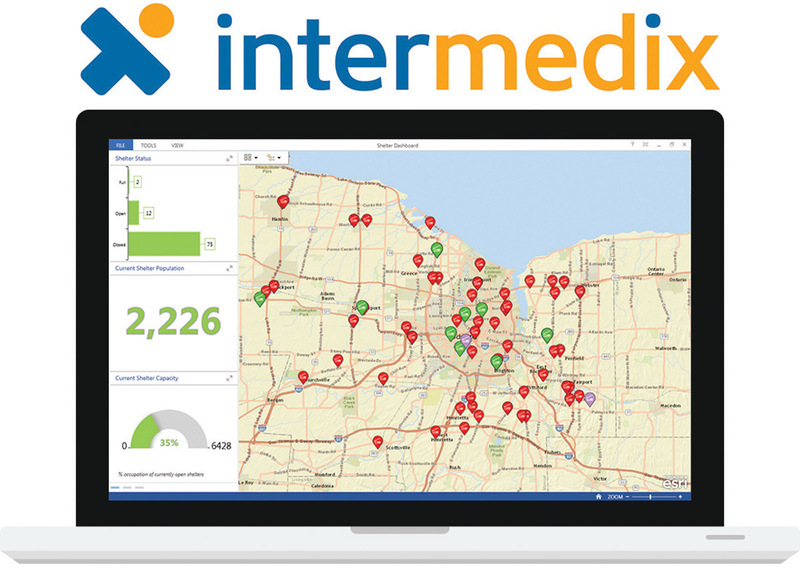 Intermedix delivers technology-enabled services and SaaS solutions to health care providers, government agencies and corporations. The company supports more than 15,000 health care providers with practice management, revenue cycle management and data analytic tools. Intermedix connects more than 95 percent of the U.S. population with crisis management and emergency preparedness technologies. To learn more, please visit www.intermedix.com.